The nightlife of Bangkok is hot and happening. Few people think that the nightlife of Bangkok is filthy and consists only of bad karaoke. This is nothing but a clichéd belief that has been ingrained in the minds of people. 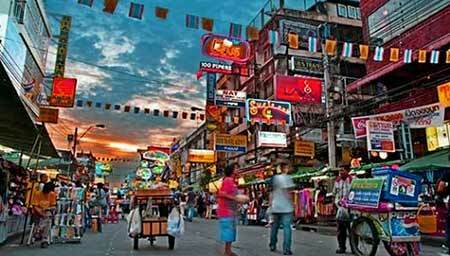 However, when you look beyond the clichés, you would see that Bangkok is one of the most rocking cities in Asia. 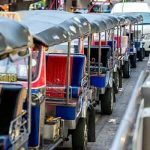 The nightlife of Bangkok is so amazing that it can make all the party lovers fall in love with this city. There are various things that you can do when you are spending a night at Bangkok. 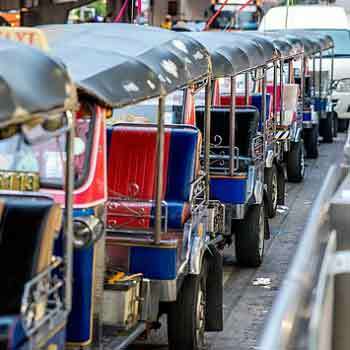 You can hang out with your friends in the bars and pubs of Bangkok. You can dance with your friends to the rocking retro beats or you can catch a show of a live band performing. Whatever you choose to do, you would have a wonderful time in Bangkok. Thee two most happening and old nightlife venues are Bed Supperclub and Q Bar. The Bed Supperclub comprises a restaurant, a lounge and an adjoining nightclub. It provides a great ambiance for all the party lovers. The beautiful themed music attracts plenty of people here. Some great performances that take place here occasionally also make this place a favorite among youngsters. After Bed Supperclub, Q Bar is also a great nightclub. The professional and skilled DJs in Q Bar will give you a rocking experience. 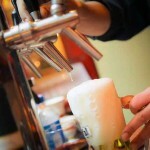 The superb ambiance of Q Bar attracts plenty of tourists. Apart from the beautiful environment that you would get at these two nightlife venues, the food available here is also delicious. 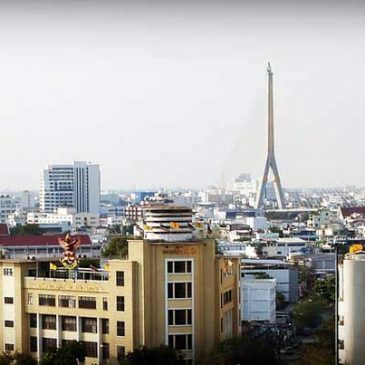 If you are the kind of person for whom nightlife means hitting the dance floor or expending all your energy, then Bangkok is the perfect city for you. The several nightclubs that you would find along the Royal City Avenue provide youngsters a perfect opportunity to dance around. The best nightclub is Route 66. The diverse music that is played here allows the youngsters to dance crazily. Flix has different rooms for different types of music such as hip-hop, trance and house. 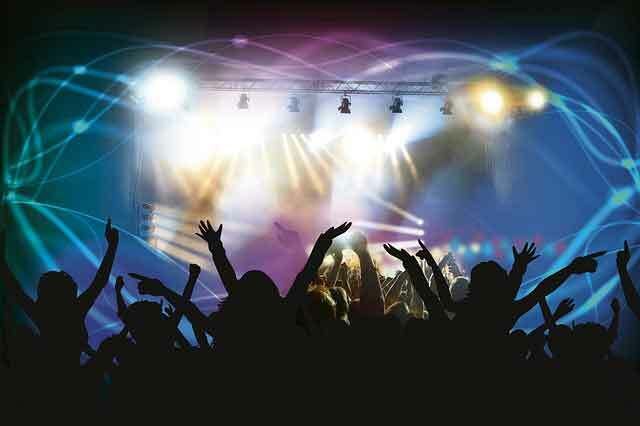 However, the youngsters become the happiest people when a live band performs in these nightclubs as they can dance to their heart’s content with live music. The LED nightclub is also gaining popularity these days. 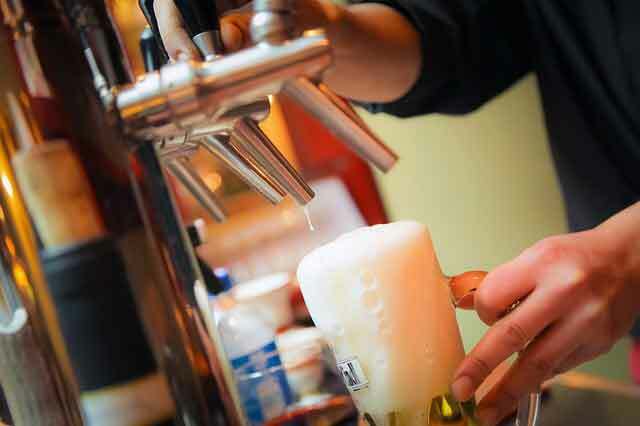 If you would prefer to have an icy glass of beer, then the Irish and British pubs such as The Dubliner, The Londoner or Durty Nelly’s would be the ideal place for you. There is also House of Beers for the sophisticated and classy people. 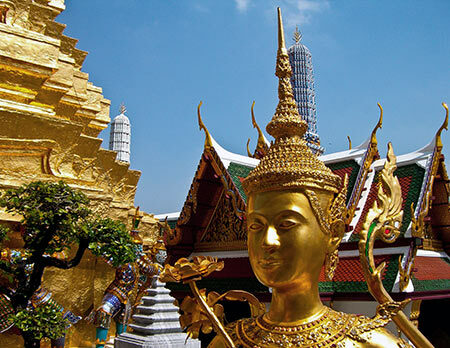 Thailand is definitely one of the most attractive tourist destinations in Asia. 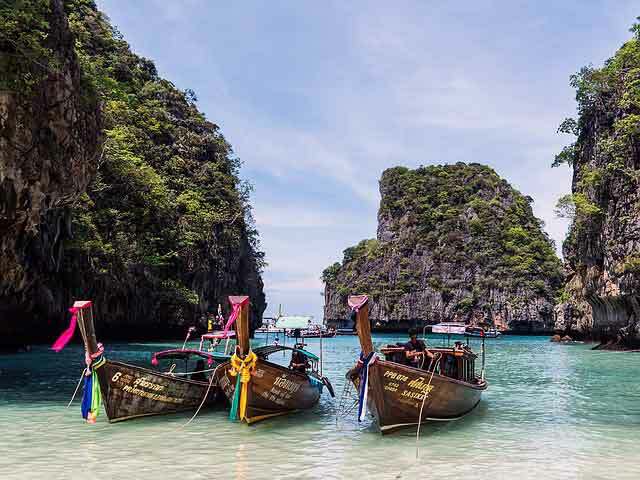 The happening nightlife and the beautiful beaches of Thailand attract plenty of travel enthusiasts every year. 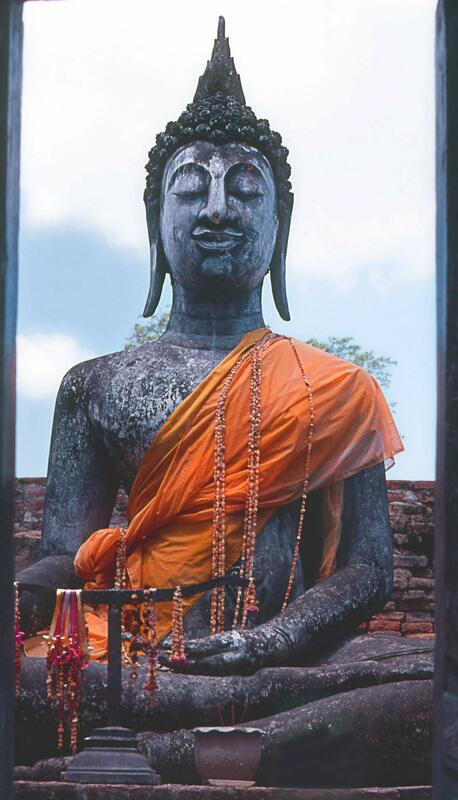 If you want to visit Thailand, you must know the ideal time to visit the country so that you can enjoy a lot. It is better to avoid the time from July to October as the rainy season in Thailand may spoil your plans. Thailand has a beautiful weather throughout the year. However, the summer season can be a little uncomfortable as the temperature is quite high then. 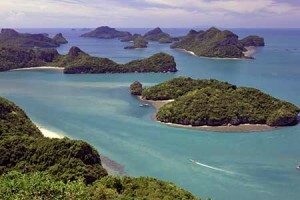 The best time to visit Thailand is during November to February as the weather is cool and pleasant. Since Thailand boasts of diverse landscapes, you would have something exclusive to see there in whichever season you go to Thailand. There are three basic seasons in Thailand: summer season, rainy season and winter season. However, the southern region of Thailand lacks the winter season. Central and Eastern Thailand: In Central and Eastern Thailand, the summer season starts from the middle of February and continues till April. The most extreme temperature is observed during the month of April when the temperature elevates to 40 degree centigrade. The summer season is really uncomfortable for Europeans who are not accustomed to such high temperature. The winter commences from the middle of November and continues till the middle of February. This is generally the most pleasant time to visit Thailand for most foreigners. In Central and Eastern Thailand, the rainy season starts from the middle of May and lasts till October. The rain is violent and frequent during that time. If you want to visit the beaches of Pattaya, Koh Chang and Rayong which are located in Eastern Thailand, then you should go there during the winter season and strictly avoid the rainy season. The seasons noticed in Northern and North Eastern Thailand is almost similar to that of the seasons observed in Central and Eastern Thailand. However, the winter in Northern and North Eastern Thailand is cooler. Since these are the mountainous and hilly regions, the temperature sometimes drops down to zero degree centigrade. The blooming flowers and the dry climate, however, make it the best time to visit these places. The foggy weather and the mist-laden mountains provide a pleasant sight. The Songkran Festival that takes place in April where people throws water at each other makes April a perfect month for visiting this region of Thailand. There are only two seasons found in Southern Thailand: summer season and rainy season. It is better to visit places of Southern Thailand such as Phuket and Krabi during November to April as the weather is pleasant during that time. It is better to avoid visiting these places in monsoon. It is difficult to visit the islands by boat during the monsoon season. After knowing about the seasons in various parts of Thailand, you must choose a proper time to visit Thailand. 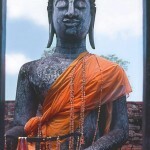 If you want to visit all the regions of Thailand, then the time between December to April would be ideal for your tour. Foreign men are quite intrigued by Asian women. This is most probably because of the mysterious, caring and loving nature of the Asian women. 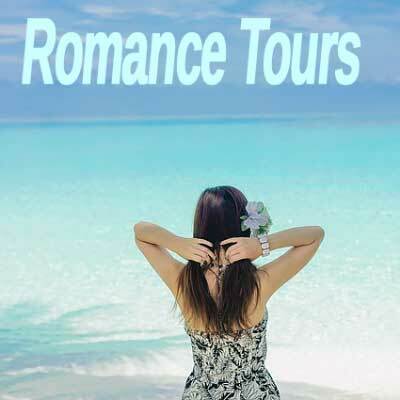 If a man decides to date or marry an Asian woman, then a romantic tour is the ideal thing for him. He can explore a new country and at the same time, he can meet some beautiful women. 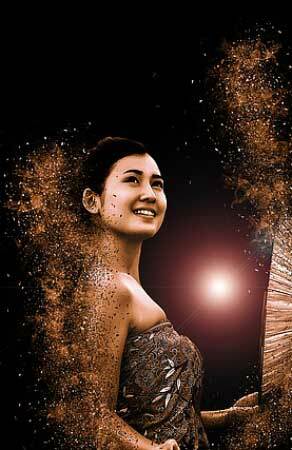 Many men go for a romantic tour to Thailand every year to meet the fascinating Thai women. 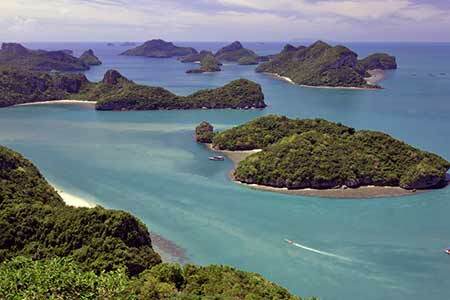 Romantic tours to Thailand are quite affordable. You can find some great facilities in the romance tours arranged by Thailand romance tours. 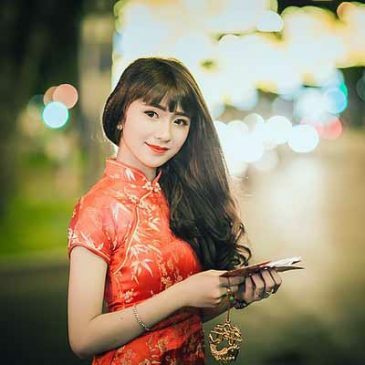 These romantic tours are designed in such a way so that interested single men can interact with single and beautiful Thai women who are looking for their knight in shining armor. Uncountable personal introductions and two grand socials are included in these romantic tours so that you can interact with plenty of Thai women. The primary purpose of these tours is to establish a beautiful and sincere relationship between a foreign man and a Thai woman. Plenty of foreign men are interested in marrying a Thai woman and so these romantic tours are highly successful. After meeting many Thai women at the socials, you can ask the Thai woman for a date who has caught your fancy. It is not too hard to impress a Thai woman. The Thai women have rich traditional values and are extremely family oriented. So if you show genuine interest in her family, she would be really touched. Though you will get personal interpreters in the socials, it would be better if you learn a few Thai praises to impress her. A Thai woman would be impressed by the fact that you are making efforts to win her heart. Thai women expect loyalty and sincerity in a relationship. If you can assure her that you will love her and protect her all your life, she would be greatly impressed. Be a gentleman and do not be aggressive. Impress her with your calm demeanor. 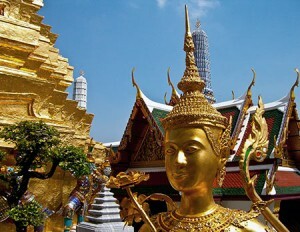 The romance tours to Thailand will also provide you with a sightseeing tour. However, the socials are the most important aspect of these romantic tours. You should be confident and at your charming best in these socials. Plenty of Thai women would attend these socials. They are waiting for an ideal life partner. Do not keep inhibitions and mingle with the women freely in these socials. 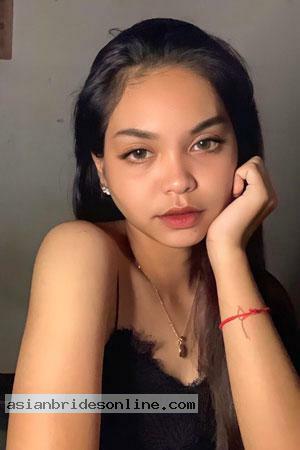 Among the plenty of Thai women that you would meet, everyone’s not going to be honest with you. Take your time to figure out who is sincere and looking for a long-term relationship. Though most of the Thai women are looking for marriage, there may be some who are looking for your money. Run a background check to avoid any problems in the future. 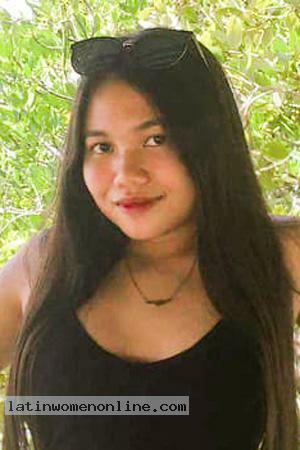 Once you are sure about the woman who has caught your fancy, you can spend time with her in the beautiful beaches or in the hottest nightclubs of Thailand. You can also take her to shopping and spoil her with gifts. 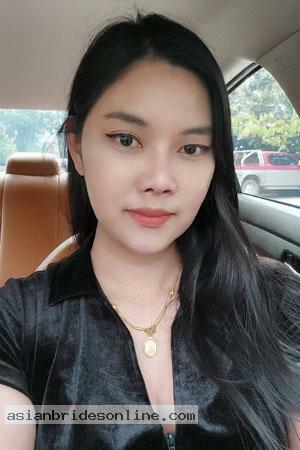 It is a wonderful idea to go on a romantic tour to meet the lovely Thai women.